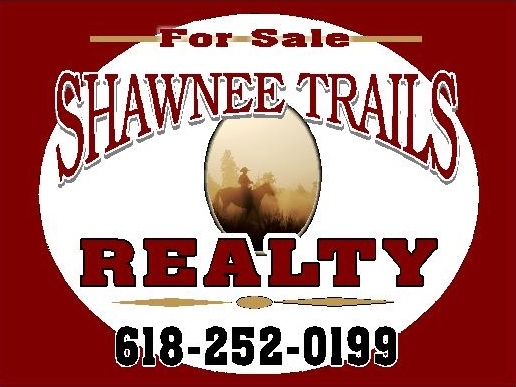 Welcome to Shawnee Trails Realty , where we enjoy putting buyers and sellers together here in the beautiful Shawnee National Forest. 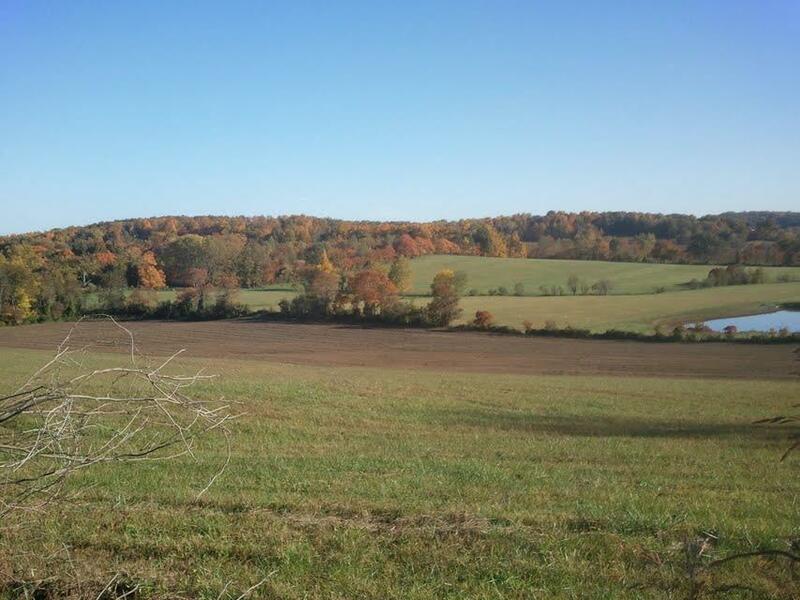 We are your source for Southern Illinois real estate. If you own real estate that you're thinking of selling, we would be happy to provide you with a FREE Home or Land Evaluation. Using our services can make your selling experience easier. We can offer advice on preparing your property to attract buyers and pricing it right!! Listing with us allows you to go about your day-to-day life while we market your property and schedule showings. In today's competitive real estate market, timing is everything, beat other homebuyers to the hottest new homes for sale in Southern Illinois with our New Listings Notification. Whether you are buying or selling a home or land we can help, as skilled professionals with 30 years combined experience, you can trust us to give you fast, professional service to achieve your goals. 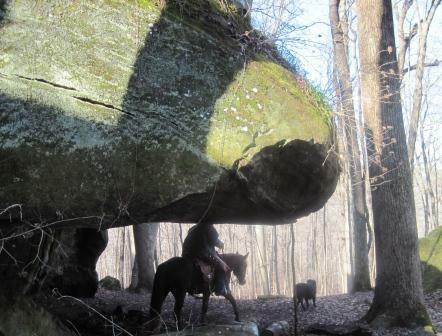 If the property you are looking for is not in our inventory, we will search until we find it! If you have any questions about buying or selling real estate in Southern Illinois, please feel free to contact us.